Jakarta as the capital city of Indonesia plays a very important role in the growth of the country: economically, politically and also spiritually. What happens in Jakarta will set the tone in other cities in Indonesia. 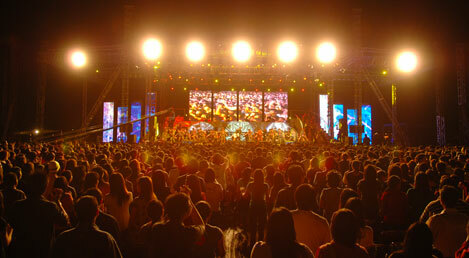 The city is known for its dynamic movement as one of the largest mega city in Asia. 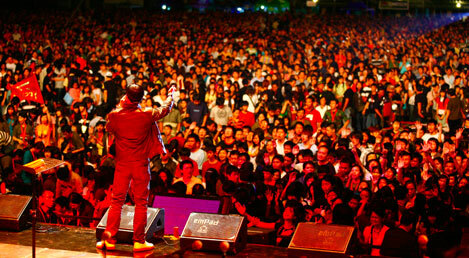 Despite the greatness of the city, Jakarta needs the love of Christ more than ever. Jakarta needs a spiritual awakening. How do we start it? Let's start it with the young & dynamic people of the city. 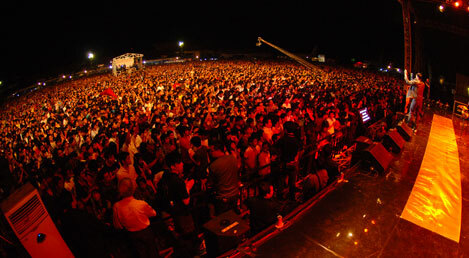 Jakarta for Jesus is an event to build a momentum for the young people to rise up. 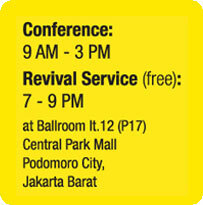 The vision for Jakarta for Jesus is: raising up a new revival generation. Actually, is not an event, it's a movement! Join us in this movement! 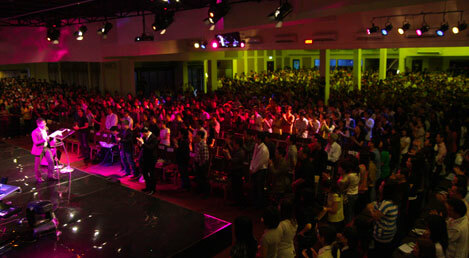 The movement has spread the fire of Revival and evangelism in Taiwan, Hong Kong, Singapore, Malaysia, Brunei and Indonesia. 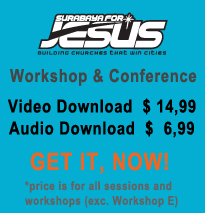 Jakarta & Surabaya for Jesus is an event that cannot be missed! The conference will equip each participant with in-depth, yet practical teaching of the word of God. It will be full of magnificent presence of God through praise and worship. The International speakers and guest stars have been chosen specifically to impart the powerful anointing of the Holy Spirit that can ignite the fire of Revival and Evangelism movement all across Asia. In the evening sessions, the participant will be joining a city-wide crusade. Let's UNITE our hearts together! Let's CRY OUT together: "This is the time for Revival in Asia!"